The power of a thank-filled heart will overcome a victim mentality, overcome pride, and overcome our circumstances. This message goes with the article of the same name found in the Living Water Journal V14 N1, Thanksgiving, available in our bookstore. 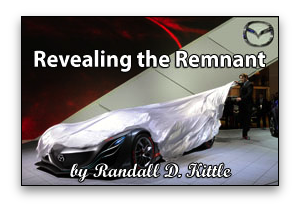 God is bringing a wedge of separation to divide His true remnant from the false church. This message goes with the article “God’s Wedge of Separation” found in the Living Water Journal V14 N3, His Church, available in our bookstore. 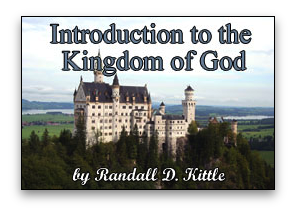 This message by Randall D. Kittle explains the central importance of believers understanding the Kingdom of God as the end of the age unfolds. This message goes with the article “Characteristics of the Kingdom” found in the Living Water Journal V13 N1, Character of the Kingdom, available in our bookstore. © Copyright 2018, Living Water Ministry, All Rights Reserved.